We’re probably safe in assuming you are well aware of the craze that is social media. You probably even have a personal profile on some of the most popular sites, like Facebook and Twitter. 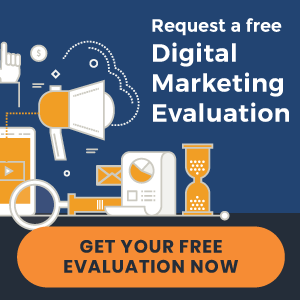 But, are you utilizing these free sites to get new patients for your dental practice? If not, you should be and we’ll help you get started! Facebook is a very popular social networking site where users add their friends and send messages, as well as post “status” updates to their profiles to let friends know what they’re doing/thinking/reading/eating/etc. 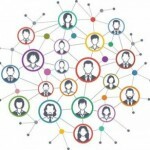 Facebook users can also join networks organized by workplace, school, and geographic location. What does this mean for your dental practice? Businesses can create Facebook pages to keep consumers informed of their products and services. 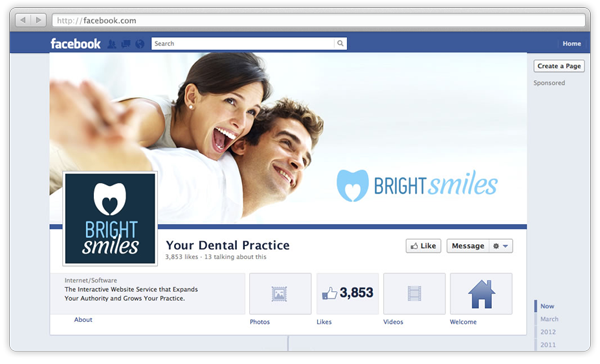 So, as a dentist, you can create a page for your practice to post about yourself, your staff, your procedures, etc. You may also want to post links to articles or stories you find interesting, as well as add pictures, videos, and more. You can alert your current patients to your new Facebook page to start getting followers and as they start to “like” and “share” your content, their friends will see it, increasing your reach even further. Think of it as the patient referral process on steroids! As you share more information and increase your following, other Facebook users will be able to find your page and follow you. Odds are these Facebook followers are close to your geographic region, which makes Facebook a great network for posting about things that are happening in your particular area. Step 1: While logged into your personal Facebook account, go to the “Create Page” link. Step 4: Choose a business name. Again simple, but super important. Enter your EXACT practice name that people know you by. Step 5: To proceed. you must agree to Facebook’s terms. Facebook is constantly tweaking them, so know what you’re agreeing to. Step 7: Set up your page. Simply follow the prompts and you’re ready to like and share, and start gaining followers! 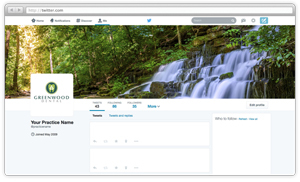 Twitter is another very popular social media site that can expand your reach to potential new patients and increase traffic to your dental website. Twitter is unique in that your posts (or “tweets”) are limited to 140 characters in length, and on Twitter you’ll want to be sure to utilize hashtags to target people looking for information on certain topics. Hashtags (otherwise known as the pound sign ‘#’) turn the word or phrase that follows it into a link. If you click on one of these hashtag links, you will be taken to all of the other posts that contain that same word or phrase. 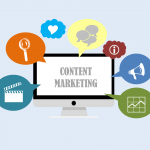 So how can you use this social media marketing trend to attract new dental patients? You can use Twitter to post your latest thoughts, ideas, and activities – from the basic “Having a cup of coffee before heading into the office” to the more informative “We now offer #Invisalign at our #Charlotte office. Stop by our site for more info: yourpracticeurl.com”. 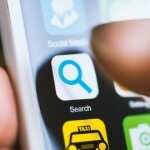 The hashtags “Invisalign” and “Charlotte” will allow people looking for information on those topics to find your tweet. There are millions of Twitter users out there who are not only posting their thoughts as well, but who are actively looking for people sharing similar ideas or offering the services they need. As you post your thoughts and ideas, and share articles and facts, you will start to acquire followers and gain credibility as an authority on your dental subjects. Step 3: Make sure the user name (Twitter handle) that you choose accurately represents your dental practice, or at least lets people know what you do. Examples: alphadental, drsmithdentist, etc. You may need to play around with usernames for a while to find one that you really like and is available, but it’s well worth the time! Step 4: Follow the remaining prompts. 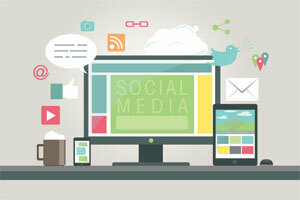 Facebook and Twitter are great places to get started with social media marketing for dentists. 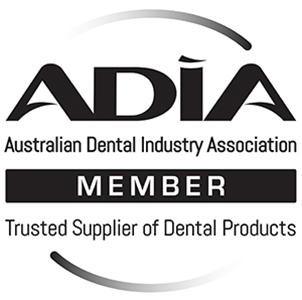 They provide a free platform for marketing your practice and driving qualified traffic to your dental practice website. Follow the steps above to get started, or contact us if you have any questions! 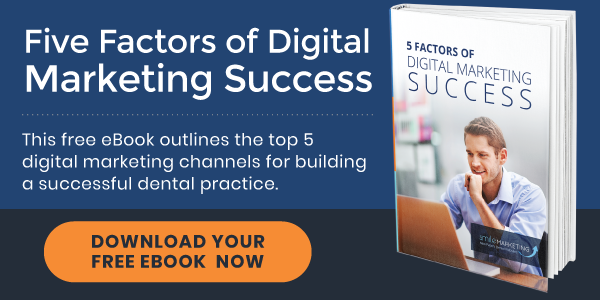 Get more online marketing advice when you download our free eBook "5 Factors of Digital Marketing Success"